A field activity of the Naval Supply Systems Command, NAVSUP Weapon Systems Support (WSS) is the Navy's supply chain manager providing worldwide support to the aviation, surface ship and submarine communities. 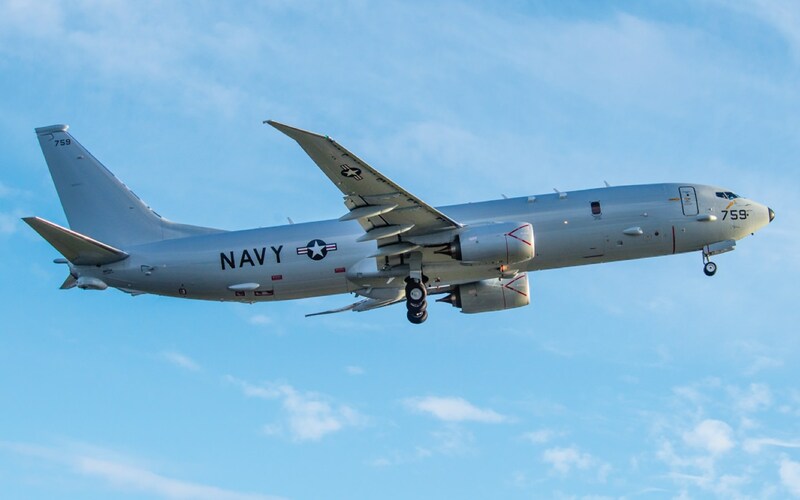 In collaboration with NAVSUP WSS, we codified the vision and supported the implementation of a next-generation decision-making environment, the P-8 Logistics Cell (LOGCELL). 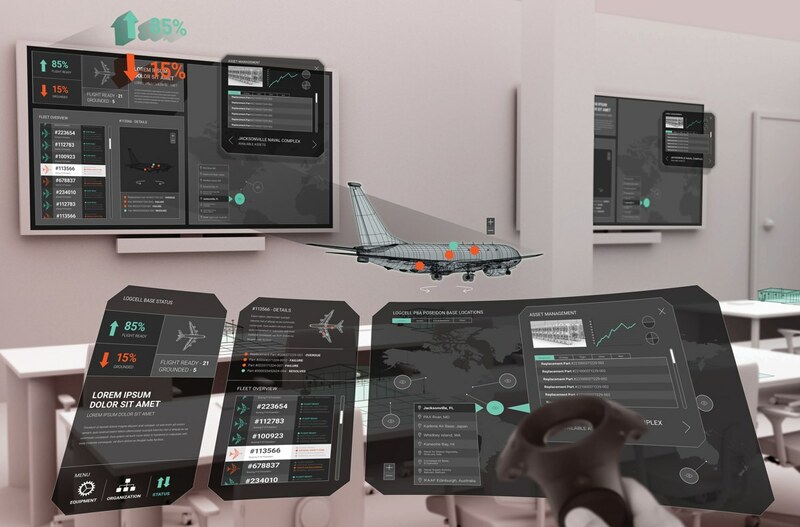 Featuring an open-seating, war-room-style working environment next to a high-tech video teleconferencing (VTC) room, the LOGCELL is entirely focused on aircraft availability to the fleet.